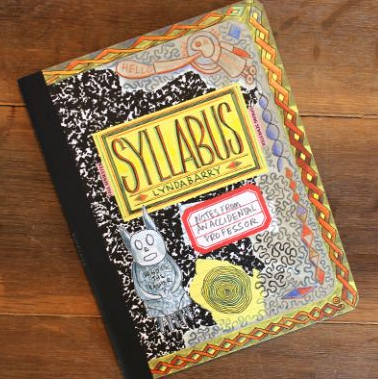 Sharing Our Notebooks: Giveaway Winner - SYLLABUS by Lynda Barry! Giveaway Winner - SYLLABUS by Lynda Barry! Congratulations to Sue Heavenrich, winner of SYLLABUS: NOTES FROM AN ACCIDENTAL PROFESSOR by Lynda Barry. 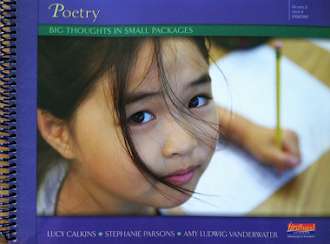 Sue - please drop me a line at amy at amylv dot com with your snail mail address, and I will get your book out to you. 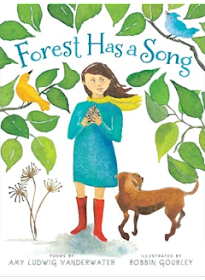 Thank you to Stefanie Cole for her wonderful post which inspired this giveaway. If you did not have a chance to read her post yet, you can do so HERE. 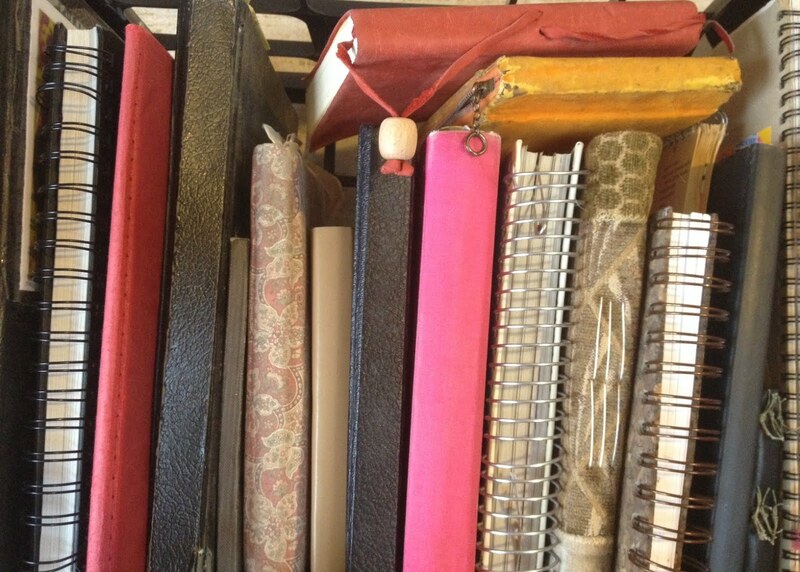 Please know that this site is full of blog posts and writing ideas....have fun poking around and inspiring yourself! 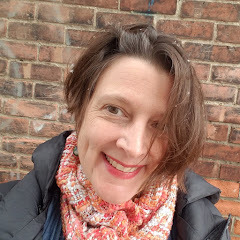 Next up is Laura Shovan, author of THE LAST FIFTH GRADE OF EMERSON ELEMENTARY!